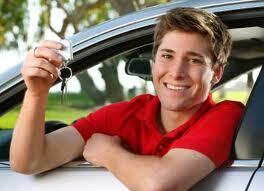 Payment in full is required in advance to secure your driving lesson reservation. This program consists of five hours of behind-the-wheel instruction with one of our highly-qualified and state-certified trainers. 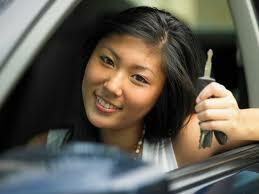 Students will practice mastery of the vehicle, rules of the road and defensive driving skills. 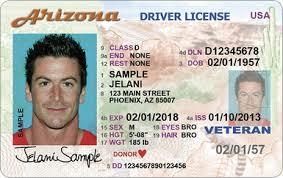 Trainers will prepare students for the Road Test at the MVD. It includes pick up and drop off from any location.